Mens lacrosse jerseys - Youth lacrosse Jerseys -Custom Lacrosse Uniforms Lightning Wear manufactures custom sublimated lacrosse pinnies in adult and youth sizes. Design your own or have one of our artists design for you. We have different accent and styles for each jersey. 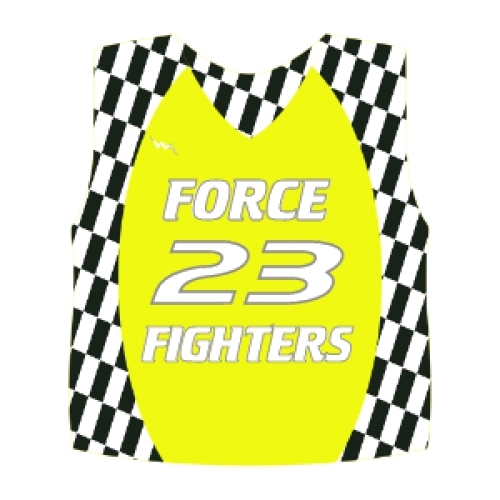 Add sublimated team names, numbers, sponsor logos or any other personalization in any color. We use a dye sublimation process that makes for a more durable and long lasting uniform. All Sublimated lacrosse reversibles are printed, cut, sewn and shipped from our Kensington, Maryland facility. Sublimated reversible jerseys for men are made to last. Design mens lacrosse jerseys and youth apparel here! Click here for a sizing chart.